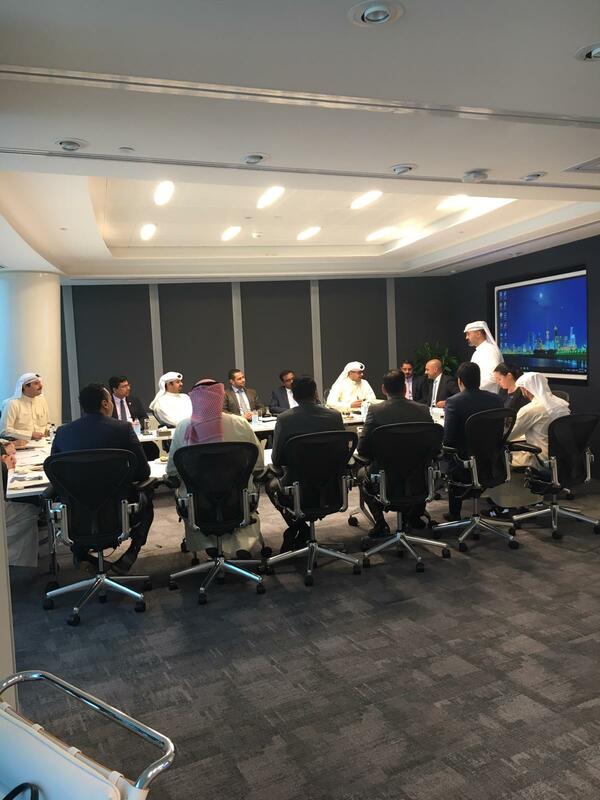 The MEIRA Kuwait Chapter Meeting took place on the 26th of November. 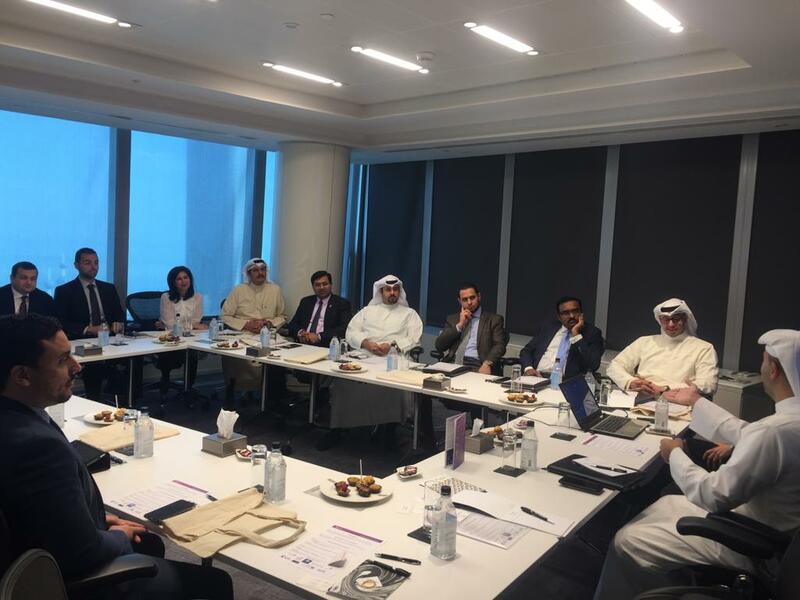 The event was attended by a total of 23 delegates including MEIRA members and representatives from listed companies from the Premier Market Segment in Boursa Kuwait. 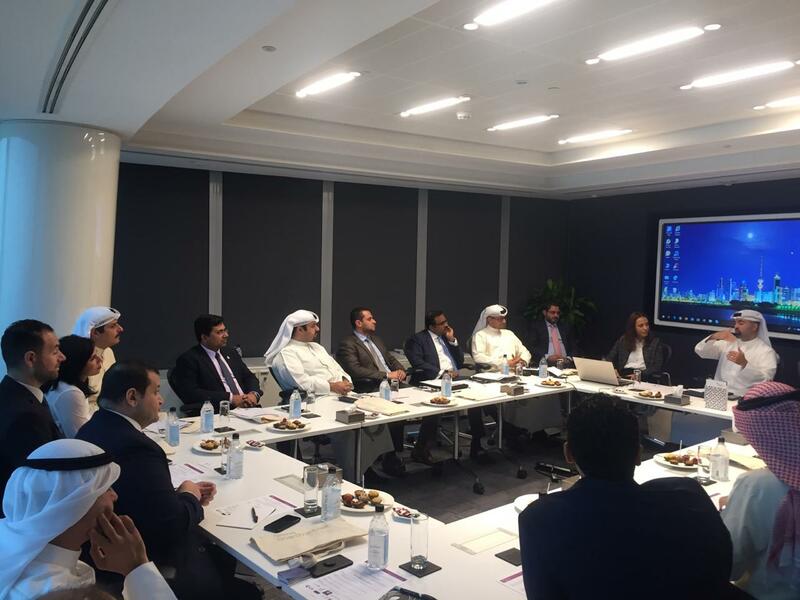 The Chapter Meeting was an exclusive networking event for MEIRA members and IR professionals to discuss the latest updates on the IR landscape.